The first XBLA Wednesday of the new year doesn’t have a lot of new releases but there’s at least one for you linebackers wanting to get your football on. 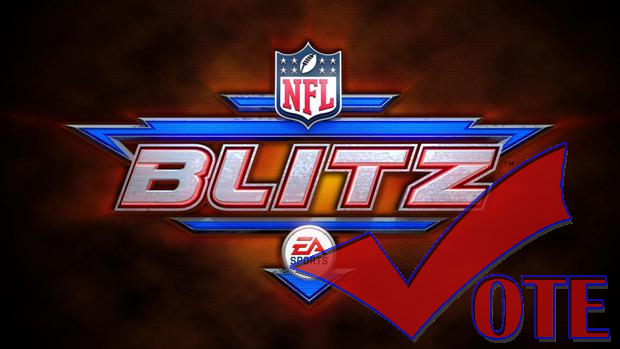 NFL Blitz comes out today with all the classic arcade-football action with new online multiplayer modes. All the teams of the NFL are represented on the digital platform and the game will set you back 1200 MSP in US territories. We hope your Wednesday is filled with touchdowns and big hits on the XBLA field.